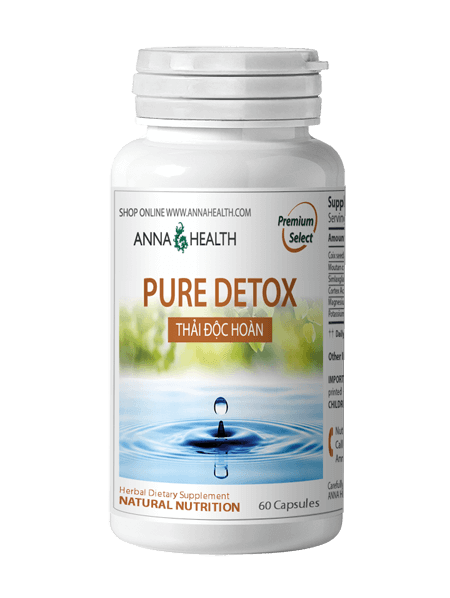 Promotes fat burning and elevates the body’s metabolism rate. Increases energy and a sense of well-being (with green tea extract). 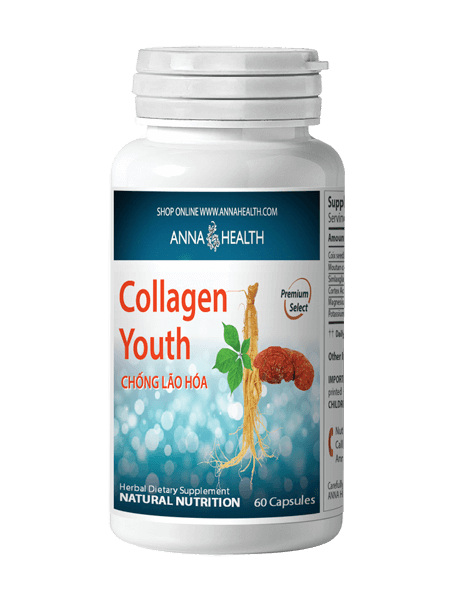 Reduces fat absorption and suppresses cravings. 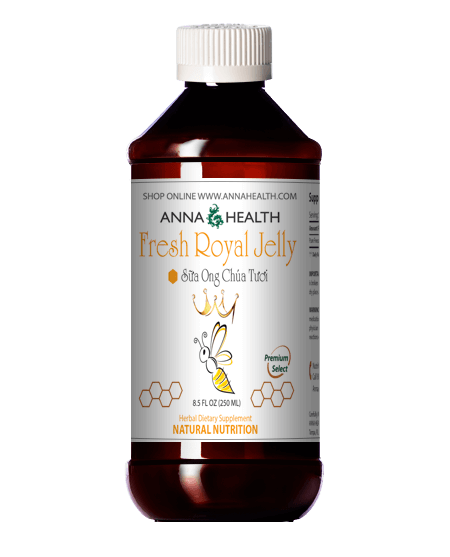 Facilitates fat break down and preserves lean muscle tissue. 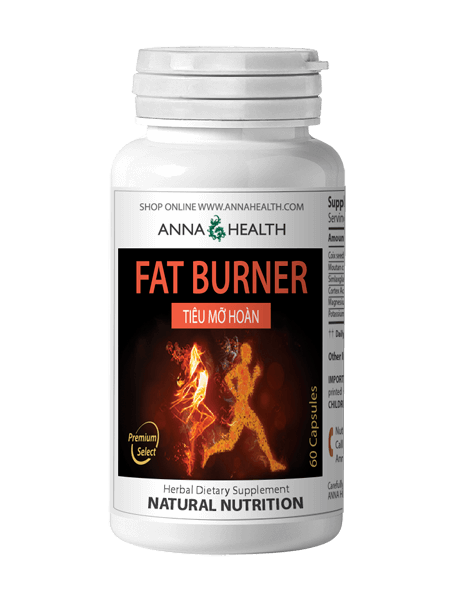 Ultimate Fat Burner helps maximizing your fat burning and weight-loss potential. Take two (2) capsules before meals, (3) three times daily by mouth.